There’s nothing more satisfying than a beloved character returning to a show long after they were given a proper and fitting send-off, except for maybe not doing that. Nonetheless, fans of delightful character actors can raise a beer in happy expectation, as Variety reports that Jim Beaver, a.k.a. 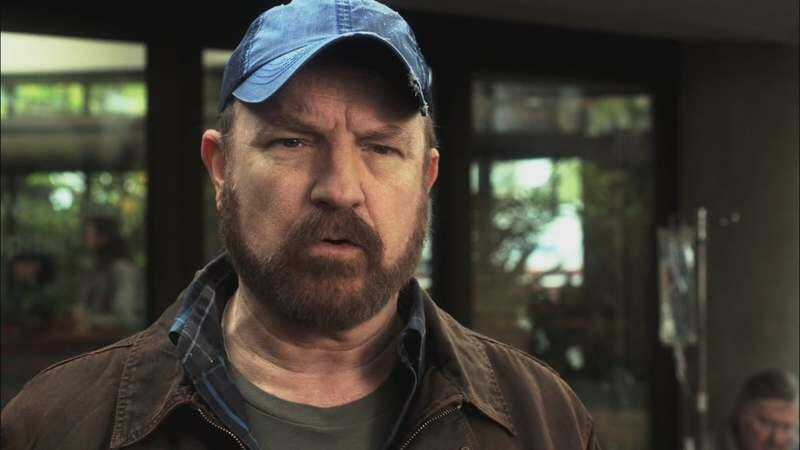 Bobby Singer, is returning to Supernatural for a guest spot in the April 1 episode. To be fair, this show can justify bringing back a long-dead character much more reasonably than could, say, The Big Bang Theory. After all, Sam and Dean Winchester (Jared Padalecki and Jensen Ackles) have already been to heaven, so getting in touch with someone who now lives there shouldn’t be much of a problem. The upcoming episode finds several plotlines coming to a head, as Dean gets ready to face off against Rowena, Irish-brogued jerk and mother of Crowley. Meanwhile, Sam and Castiel “need a little help from someone in heaven, so they turn to Bobby.” Presumably Tumblr will not take this opportunity to post another twenty million gifs of Jensen Ackles, because that’s definitely not its default response to everything.